My ideas are unusual. Gravity is difficult to unify and does not fit in with the standard model. Gravitons have not been found yet. Gravity does not fit with in quantum mechanics. 95 % of the universe ??? Dark matter ??? . The relevant theories are rather incomplete. Time for something completely different. A spiritual tissue all over the universe as carrier gravity and atom entanglement ( E.P.R.) 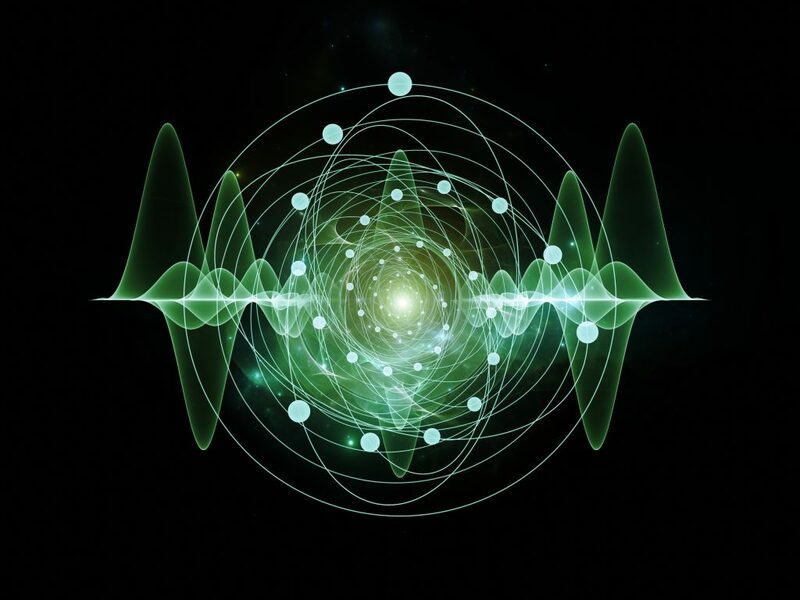 quantum mechanics and naturally spirituality. Grasping the concept of quantum mechanics requires great imagination. Matter behaving both as particles and waves is far removed from the way in which the material world usually is perceived. On an elementary level it is difficult to describe the diffuse material world, because place and impulse cannot be measured precisely simultaneously. See evidence part 6 in my book. The uncertainty principle causes a measuring problem that has far-reaching consequences. It is a wondrous thing when the phenomenon one is trying to measure collapses. It happens because of some sort of interaction between matter and observation, which presupposes a subjective power that influences matter at an elementary level. Measuring adds quanta of light to the object that is being observed. See evidence part 6 in my book. 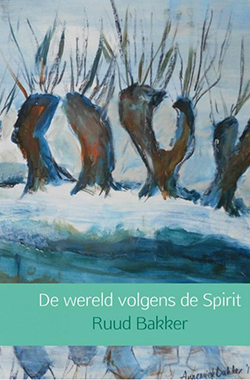 The spirit could be a candidate to explain this phenomenon. The observer causes a measuring problem at quantum level and the observer causes relativity at macro level. The spiritual tissue (cocoon) is present in all systems of life and matter in the universe , despite the success of reductionism. Time manifests itself as a wave at quantum level. The measuring problem within quantum mechanics was one of the main reasons that led me to develop my theory. 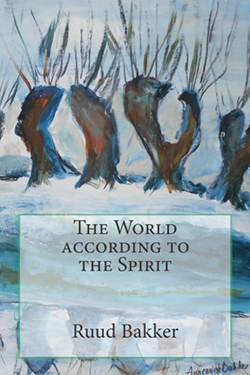 The observer (spirit) is part of the system. See evidence part 1 -4 in my book. The object of observation is influenced by measuring equipment that is set and operated by human power. Interpreting measured data is a spiritual process. When and where something is measured is determined by humans, while the actual measuring is done by machines that are products made by humans. Thus human and spiritual acts and judgments are indirectly represented through the measuring equipment. See evidence part 1 in my book.